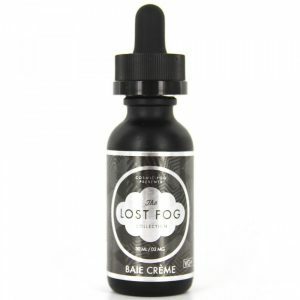 This e-juice has a rich apple candy flavor providing both the right amount of sweetness and tartness. 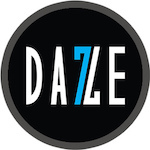 7 Daze releases a new vape juice with a delightful taste and creative packaging – Drip Pops Sour Apple. Wake up your senses with a sweet and sour treat! This e-juice has a rich apple candy flavor providing both the right amount of sweetness and tartness. The packaging design is new and unique. Sour Apple bottle with 60ml capacity comes in the lotion shaped box. 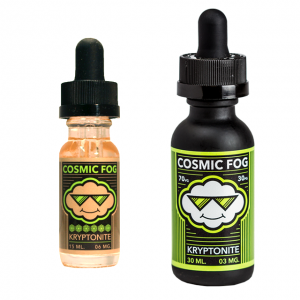 Vapers can choose between 3 nicotine strengths. Besides, large clouds will be produced while vaping because of a 70/30 VG/PG ratio. Experience flavorful and cloudy vaping with Sour Apple vape juice by Drip Pops!